One of the biggest projects we’ve worked on this summer was rebuilding our fence. The previous fence was completely falling apart AND down, with no help from our energetic husky/German Shepherd mix, Koda. We went back and forth for ages trying to come up with a design that we wanted for the fence, and finally settled on a ranch-style wooden and wire fence. We debated doing an entirely wood privacy fence, but our dogs love looking out at the sights so much, it made us feel kind of bad. Plus, complete privacy fences are crazy expensive, so we decided on a more affordable option. Yes, I know our backyard needs a ton of work! We have re-seeded the grass and are really working on getting the backyard looking nice! So, basically, our fence was not even in the ground in the back, as you can see! We were able to dig/kick the fence posts out of the ground, and then pulled the wire off from the posts to prepare for our new fence. Next, we gathered our materials. Pressure-Treated Premium Posts – – We used 48 total, but you’ll need to measure your yard area to figure out how many you’ll need. You can find the posts below on Home Depot’s website! These are 9-foot posts, or you can opt for the 12-foot posts! Concrete Mix – – We bought 30 bags to fully fill our fence post holes. I recommend Sakrete below. Simpson Strong Ties – – We used these to connect our top post to the two sides, and bought 46 of them. Find them below! 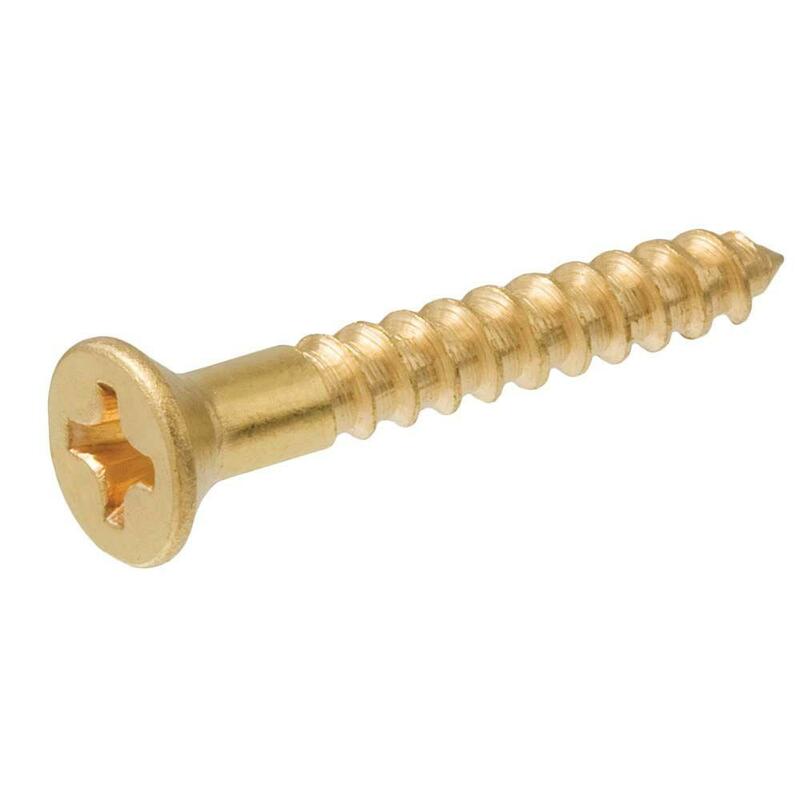 Wood Screws, such as these! 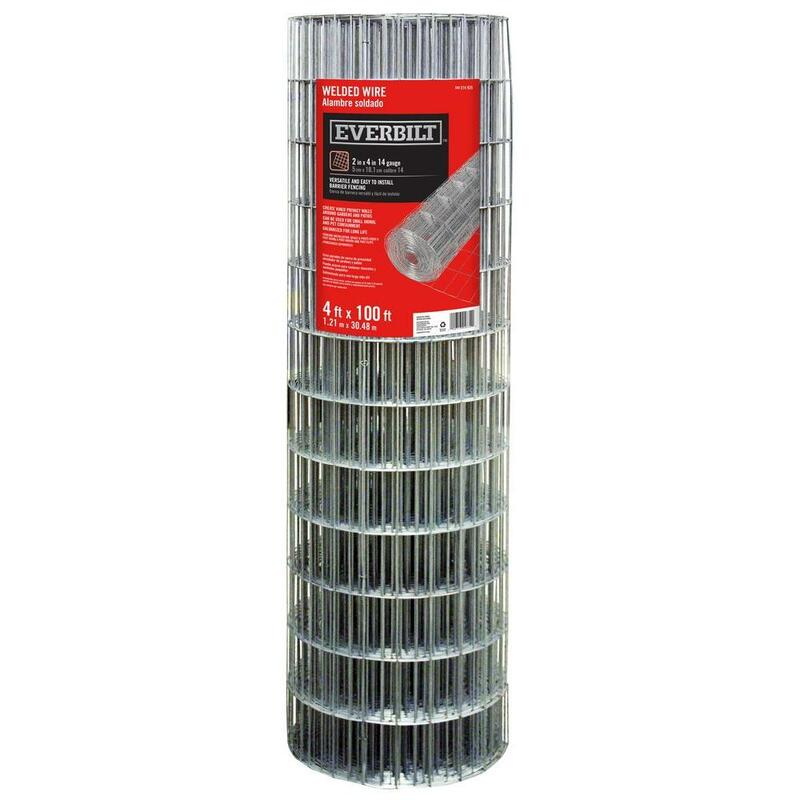 Fencing staples – – We bought two boxes. Here comes the fun part – building the fence! As we didn’t want a six-foot tall fence, each post that was to be in the ground was cut two feet shorter, and about 1 1/2-2 feet would go into the ground. My cute husband is a CHAMP! Also, it was FREEZING outside! Because the posts are eight feet long, we marked and measured where each post would stand, and measured eight feet from there. To keep our holes and fence straight, we tied a rope to the first post, making sure each post was even from there. We dug our fence post holes by hand using a shovel and the post-hole digger in the back, which took forever! Our backyard is loaded with rocks, so we had to move piles and piles of river rock out of the way to be able to even begin digging. We dug our holes 1 1/2 – 2 feet deep, depending on how tall you want your fence. Once the hole was dug, we held the post level and shoveled the cement into the hole, leveling as we went with a spade. We were lucky enough to use my grandma’s cement mixer, which called for us just pouring the bag of cement, water, and adding some rocks into the mixer to stretch the cement a bit further. We followed the same process for each hole in the back. For the front of the backyard, thank goodness, my cousin brought over the skid steer and dug the post holes for us with the auger! The cement needs to dry for at least 24 hours, so keep that in mind! When the cement was completely dry, we stretched the wire across the posts, using the fencing staples to attach it. This part was actually really tricky. The roll of wire was extremely heavy (like 200-300 pounds!!) and had to pulled really tightly to attach on the fence like it should. Both Chris and I had to use all of our strength to pull each section. We did one section at a time, and hammered enough fencing staples into the posts to secure it completely. The next part was much easier. We measured the distance between each post (even though we thought we measured exactly eight feet, it ended up being off once the hole was dug) and marked off the post, cutting with a reciprocating saw. I held the post horizontally on the top of the wire, making sure it didn’t come up over the post, while Chris used the Simpson ties to attach to the side posts with our wood screws. We also decided to use the old gate hardware and rebuild our gates, which wasn’t as hard as either of us had originally thought. We measured the space for the two gates and cut the posts with the reciprocating saw, attaching the old gate hardware and securing each gate to the posts. Koda and Duke were SO excited to not be chained up anymore and be able to run around in our backyard! The whole project cost us around $1,200! Looking into the cost of a full privacy fence with the size of our backyard would have been around $2,500. This project was a TON of work, but I am so pleased with how it turned out! It looks very professionally done, which left us quite surprised, as this was our first major home improvement project. and neither of us had any idea how to build a fence at the start. If you’re looking into building your own fence, I highly recommend this ranch-style build! It complements our house and yard very nicely, and we get positive comments from family, friends, and neighbors all the time!